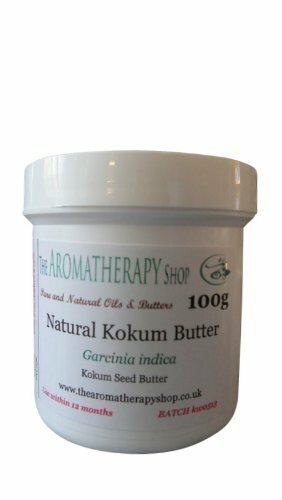 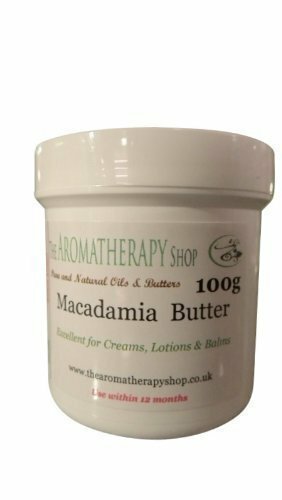 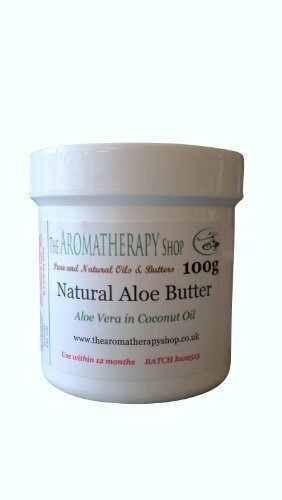 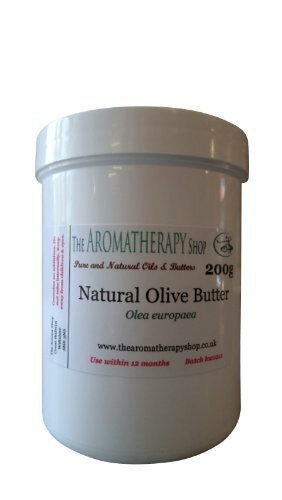 HomeInventoryNatural Body ButtersVanilla Body Butter 100g tub /Gorgeous Vanilla aroma! 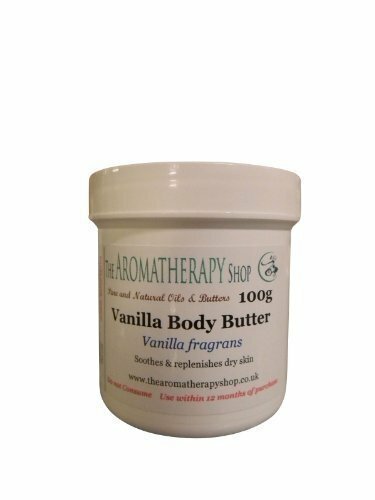 Vanilla Body Butter is a soft creamy butter with the gorgeous smell of vanilla . 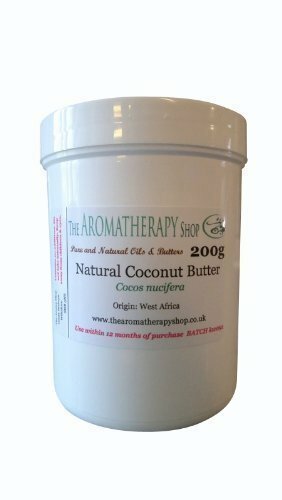 One of our most favourite products !